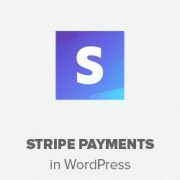 How can I redirect a thank you page with stripe integration? 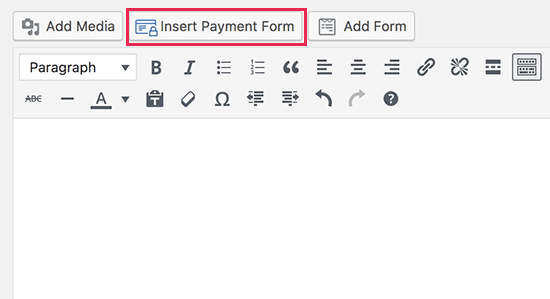 Edit your form and then click on Settings. 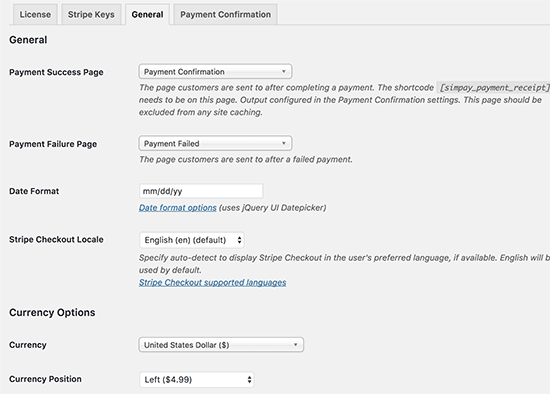 From here click on the ‘Confirmation’ section. 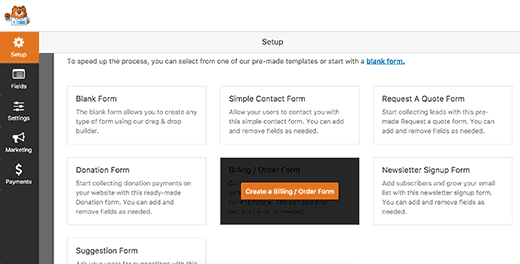 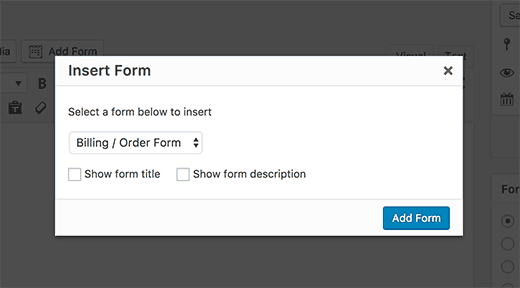 Here you can select what to do when a user fills out the form. 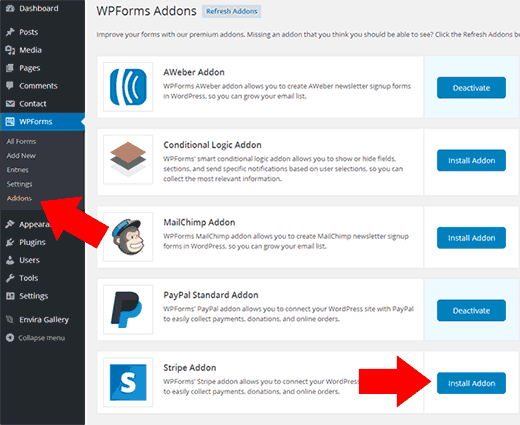 You can redirect them to any page on your website or show them a message. 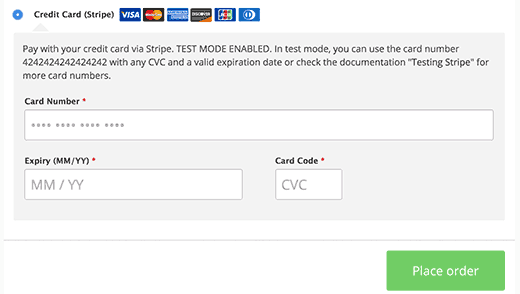 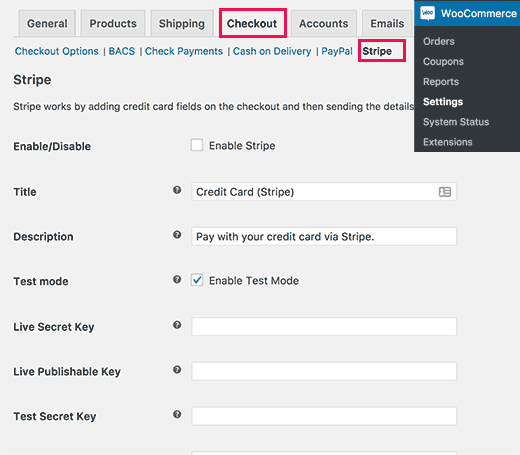 I have implemented stripe payments with Custom Stripe integration in my WordPress website and it is working fine. 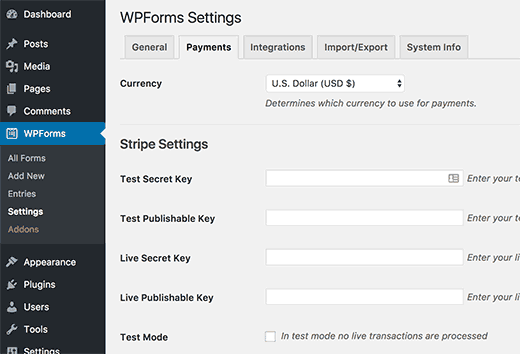 How would like create UI in wordpress admin to get all the stripe transaction? 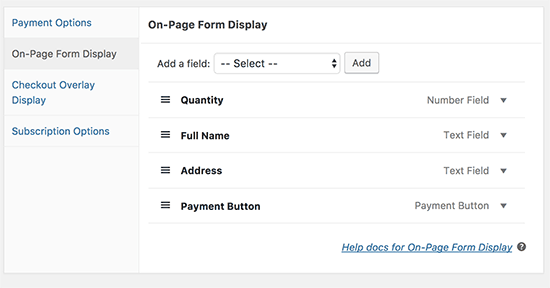 I need that transaction list and details in admin panel. 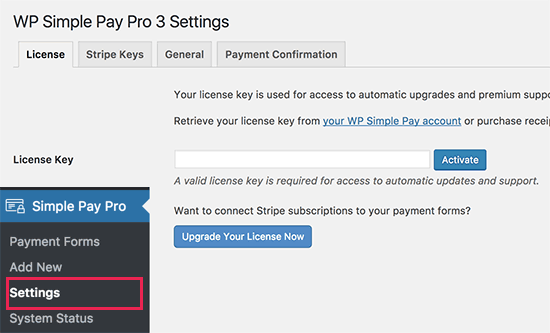 Please make a video tutorial. 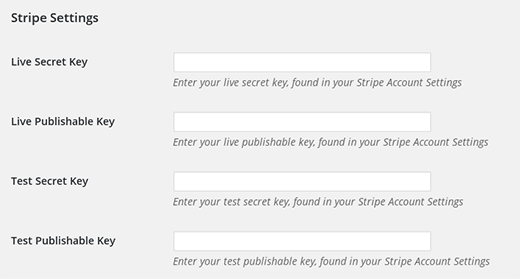 I will be thankful to you. 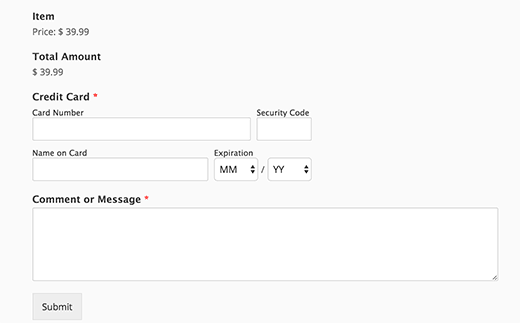 Your request has been noted. 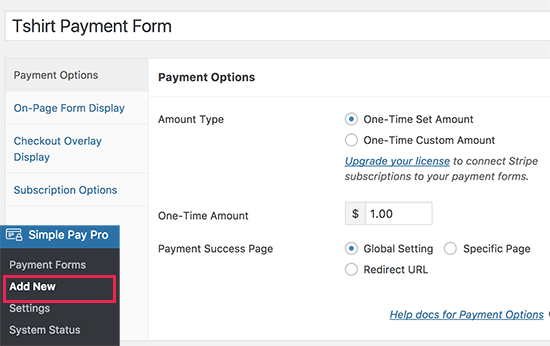 Please subscribe to our YouTube Channel to be notified when new videos are added. 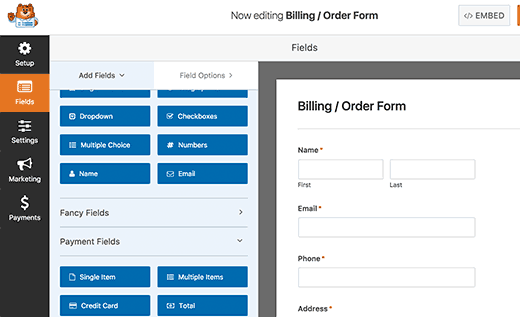 Very good intuitive guide, but I was wondering is there a method where you can set the form up so clients can pay their invoices where they have to enter the invoice total. 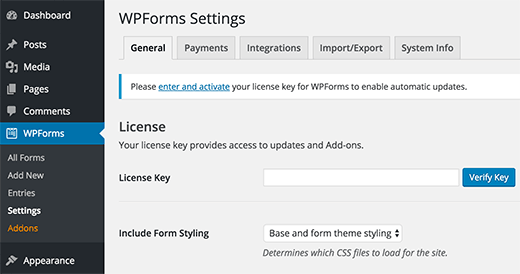 can WPForms plugin allows or accept payments on our WordPress site other than Stripe and PayPal ? 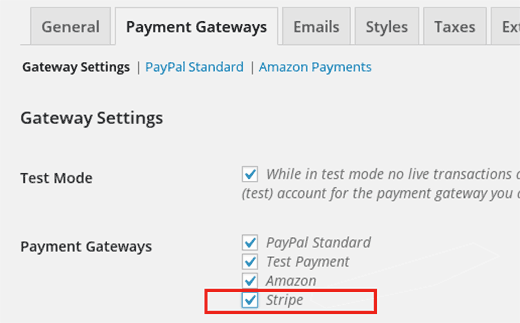 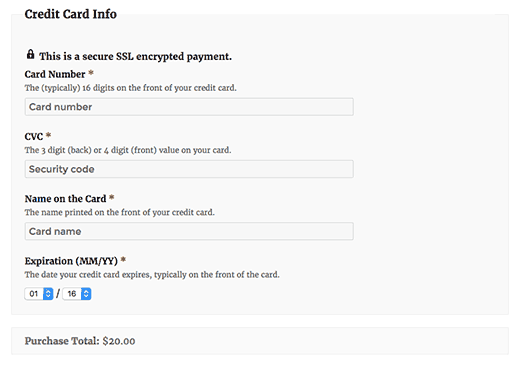 At the moment, it supports PayPal and Stripe only. 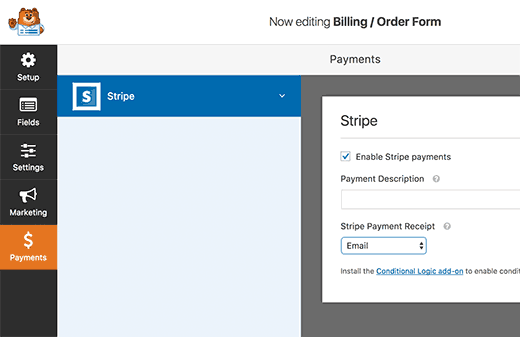 Hi there, are you able to set up recurring payments with this plugin using Stripe? 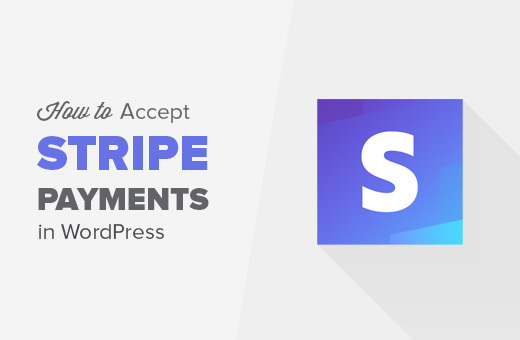 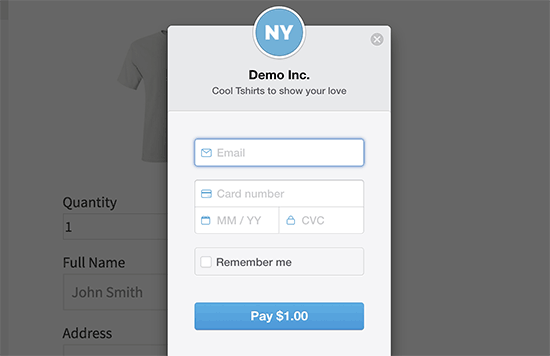 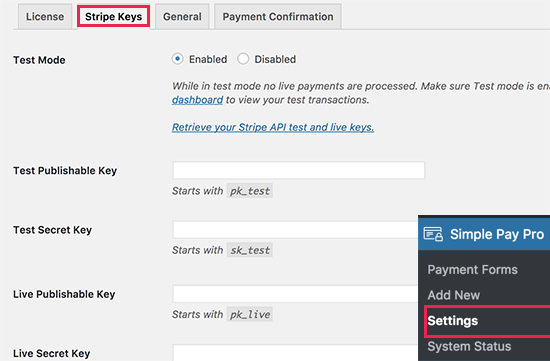 WP Simple Pay Pro allows you to accept recurring payments using Stripe. 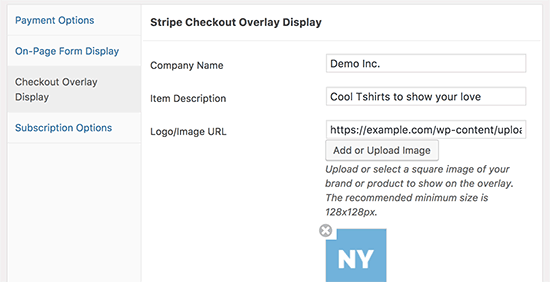 I want to ask that how you create featured images of your posts.